The Asos Wishlist | Autumn Edit. I have to admit, the picture doesn't have a lot to do with this post but I just needed another excuse to show off my new Zara bag to the world haha.. I am obsessed! So lets get right into it..
What is your fave piece of my wishlist? I definietly need the grey and the beige cashmere dress and of course the blush parka! not blaming you one little bit for wanting to show of that bag, coorrrrr what a beauty! omg your boot selections are killing it. the ones second from the right especially - they are actually speaking to my inner shopping demon (who is on spending ban right now!!) don't tempt me!! Haha you are so sweet Katie! THANK YOU! ASOS is always the best! Asos hat auch echt tolle Klamotten! OHJA da gebe ich dir recht! I love all your picks. They are so cute. I'd say my favorite would be the pink dress with the bow tie in the front. haha who can resist pink? Such gorgeous picks, especially the pink aviator coat, scarf and pink bag! YES YES YES! These are also my faves! Oh I for sure will.. I already have the pink NEXT jacket and now I have the two cashmere dresses in my basket.. I am loving all of your blush and neutral picks! The outerwear are amazing too! Thank you so much Jessica! You are always the sweetest! OH YAY so glad you like it! wow such great picks, I want and need all of them, but mostly those pink ankle boots and biker style fur jacket are my favourite If I have to choose <3 Thanks for sharing and inspiring us. Oh yes they are amazing! That Zara bag is gorgeous!!!! I need that pink shearling jacket. Ah thank you so much girl! Oh me too hun haha..
girl, your style is on point! especially your choice of shoes. love love love! Oh you are so sweet! Thanks Eloise! I just love the colors of fall! So cute! Love all those things you picked out! So glad you like them Gabby! Wow,I really love the dusty pink suede boots. I create style lookbooks, do check my website if interested. I could buy boots allllll the time! Great wishlist, loving the colour palette you went for too, dusty pink is literally my favourite colour at the moment! How amazing are ALL of your picks?! I love the coats and the last pair of shoes is just incredible! 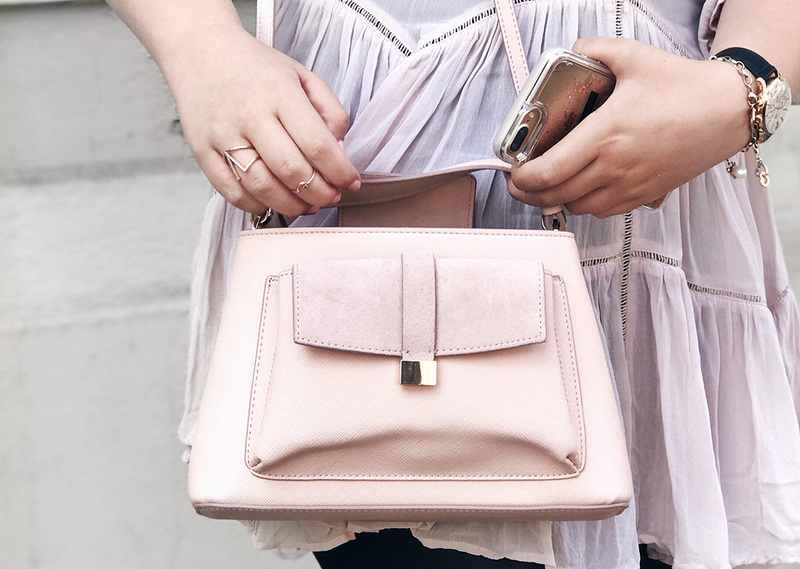 I'm also obsessing over your new Zara bag! Thank you so much girl! you are the sweetest! Gorgeous round up! Getting me excited for fall shopping now! So glad I could inspire! asos is on fire this autumn and i just can't wait for payday so i can update my wardrobe. YAY so happy you loved it! I really enjoy your blog as well, its super clean and I love your header! Your wishlist is my wishlist as well. Glad we agree here haha..
All of your coat picks are just beautiful. I'd wear them all. Love the pink bomber too. I´m obsessed with the grey coat ! Looks so pretty !